Her name echoes like thunder. Vita and myths intertwine to build her image. Baghdad born, Zaha Hadid grew up in one of the city’s first Bauhaus-inspired buildings, in an era when modernism was associated with glamour and progressive thinking in the Middle East. Legend has it that she sketched her nursery herself. As if that wasn’t exquisite enough, the carpenter used it as a lay out for many more nurseries in the Iraqi capital. Imagine her „earliest“ work replicated all across Baghdad. That by itself justifies an architecture trip, right? If this text reads like an ode it’s because that’s exactly what it is; a prostration to her creation. The Iraqi-British architect received the Pritzker Architecture Prize, architecture's equivalent of the Nobel Prize, in 2004 - the first woman and the first Muslim to do so - and the Stirling Prize in 2010 and 2011. She worked for her former professors, Koolhaas and Zenghelis, at the Office for Metropolitan Architecture (OMA), in Rotterdam. 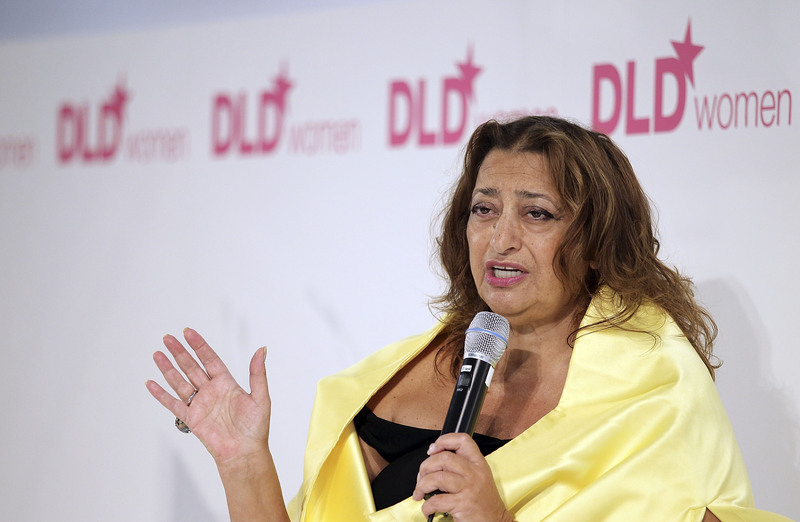 Zaha Hadid has taught at prestigious universities around the world and gained fame for her sketches. Once engineering was ready to realize her bold schemes, architecture experienced a sea change towards sculpture and lightness by her practice. The built oeuvre is versatile: she has done structures from the Vitra Fire Station in Weil am Rhein, to the Terminus Hoenheim-Nord in Strasbourg, to the Rosenthal Center for Contemporary Art in Cincinnati, to the MAXXI in Rome, to the Pierresvives in Montpellier. The latter is an example par excellence for how her buildings appear to be solid as a rock, but yet alive. And that there is poetry in her work: referencing to a quote by François Rabelais - “I build only living stones: men.” – Pierresvives literally means “living stones.” Dynamic and motionless, she plays with these counterpoints elegantly. Another aspect to her structures is the generous attention to context. Their expressionism catches the eye from a distance, yet it is in sincere synchronicity with the surroundings. 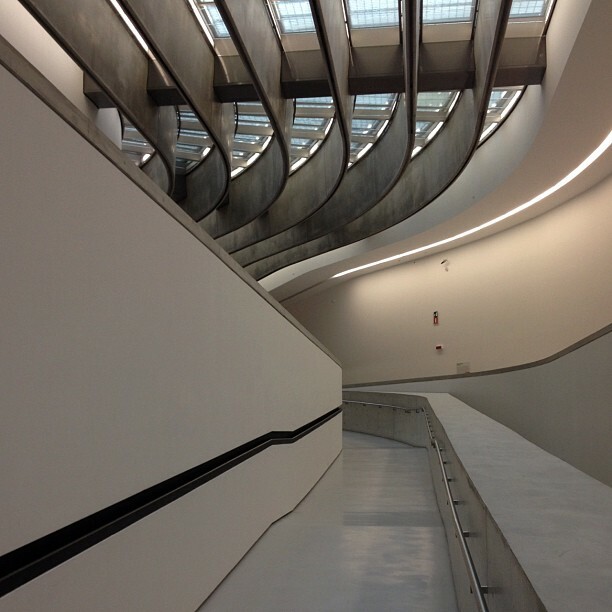 Zaha Hadid brings a female sensibility to the built environment. The parallels between the wave-like form of the roof of the Riverside transport museum and the river are evident. Or the Olympic ski jump in Garmisch which drew inspiration from the local topography of mount Gudiberg. Lastly, the striking sculptural quality and spatial sensation simply unleashes excitement in the beholder. Her buildings truly are like thunder — organic, energetic and utterly natural.